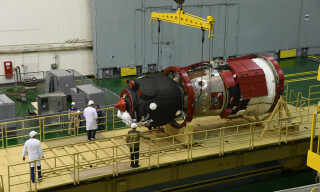 The exact date of new multipurpose laboratory “Nauka”module launch to the ISS is finaly announced. 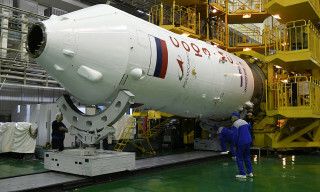 “October this year according to RSC Energia plans the module will be sent to Baikonur spaceport. 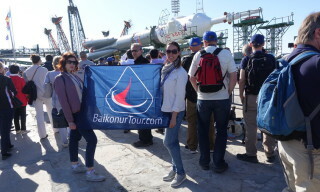 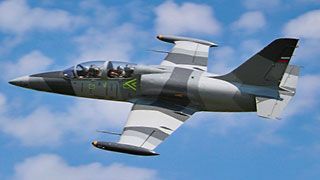 “Nauka” launch was scheduled for April 25, 2014, – the spokesman reported to ITAR-TASS. 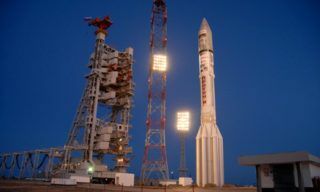 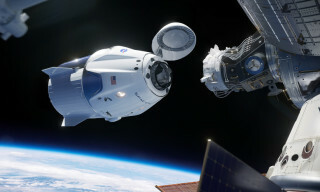 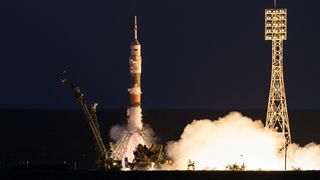 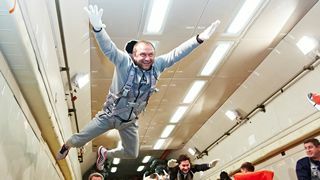 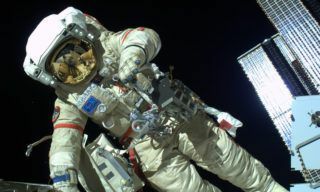 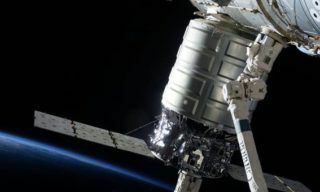 He specified that “ at the moment all the documents needed for the program including launch schedule were sent to Federal Space Agency (Roscosmos) for approval”.